Five terrible kids of Bollywood! Their parents rocked us with their talent but they sadly failed to live up to their legacy! Here is the list of the five bad kids of Bollywood who were a bitter disappointment to the legacy of their parents. Amitabh Bachan was the most famous actor of his time. Such was his charisma that fans would line up for miles just to catch a glimpse of him. Naturally when his son Abishek debuted there were high expectations of him too but he would soon disappoint as he gave one flop film after the other. 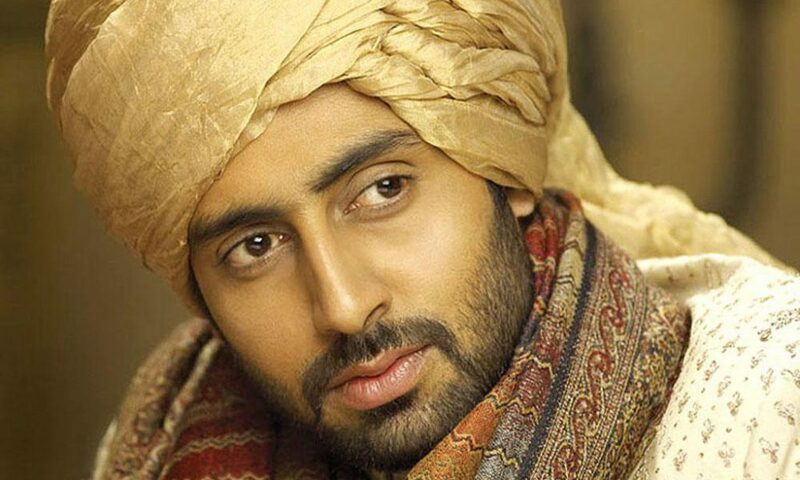 Though Dhoom restored some pride to him yet he remains an underperformer in Bollywood! When you are the daughter of ‘Dreamgirl’ Hema Malini and ‘Jat Yamla Pagla Deewana’ Dharmendra, you must have some awesome genes in your pool, right? Wrong! Just look at Esha Deol, whose only credit-worthy appearance in Bollywood was in an item number for the blockbuster Dhoom in 2006. After many years of delivering flops, Esha decided to get hooked and is today happily married, far away from the film industry. Another progeny of Dharmendra, Bobby’s career got off to a stellar start with hits such as Barsaat, Gupt and Soldier. Bobby excelled in the thriller genre right through the late nineties and early 2000s, but flopped when it came to playing the Romeo. His career graph went south as the years passed by, and today, he is only seen is his father’s home productions. When you talk of Uday Chopra, Tushar Kapoor is never far behind. Son of the colourful Jeetendra, Tushar’s acting is anything but! His best performance so far in Bollywood is of a mute in the Golmaal franchise. He also showed shades of above-averageness in Shor in the City, but could never quite cut the line. That being said, if it comes as any solace, he is a more successful actor than Uday Chopra! 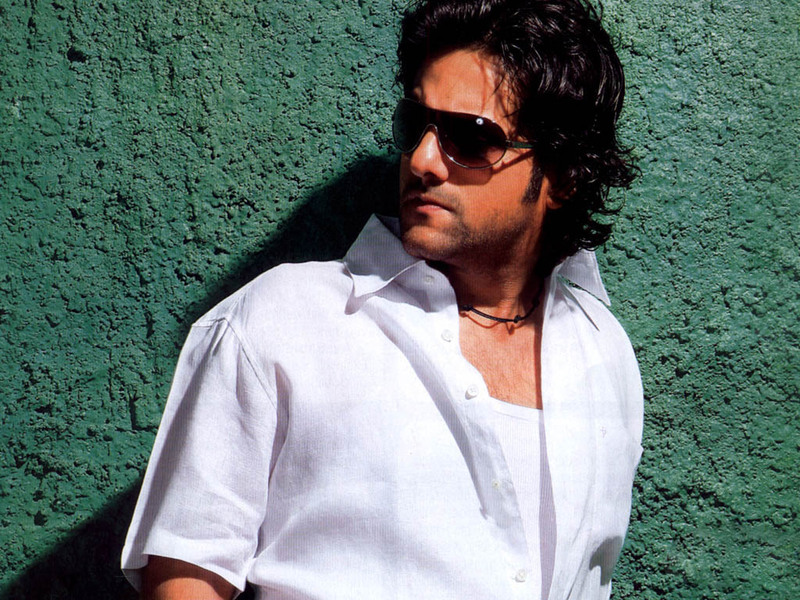 Feroz Khan was a stylish…check that…continues to be a very stylish persona both onscreen and offscreen. 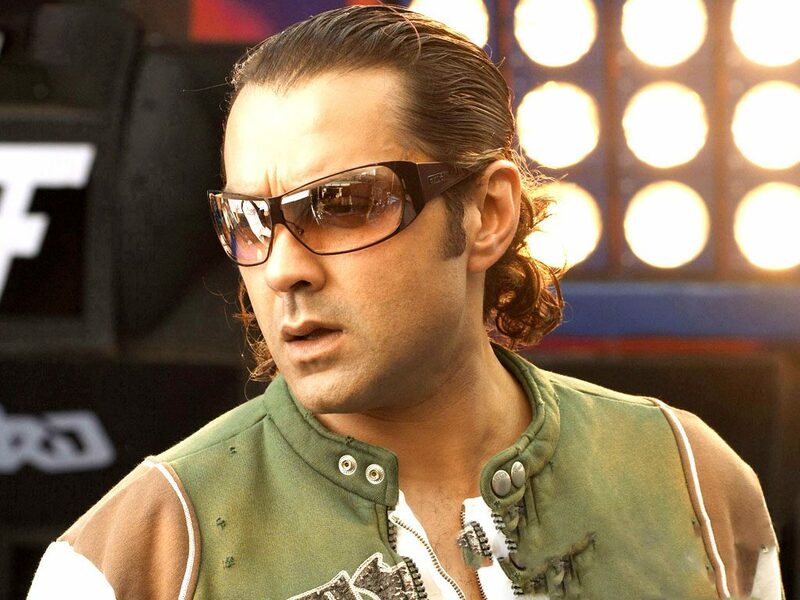 Unfortunately, the lesser said about his son Fardeen, the better! Feroz launched his son in Prem Aggan in the late nineties and the film did well, with Fardeen even winning the Filmfare best debutant award. However, despite a few noteworthy performances like Dev, he was party to flops galore and continues to try his luck till date.